Come to see what all the bark is about? 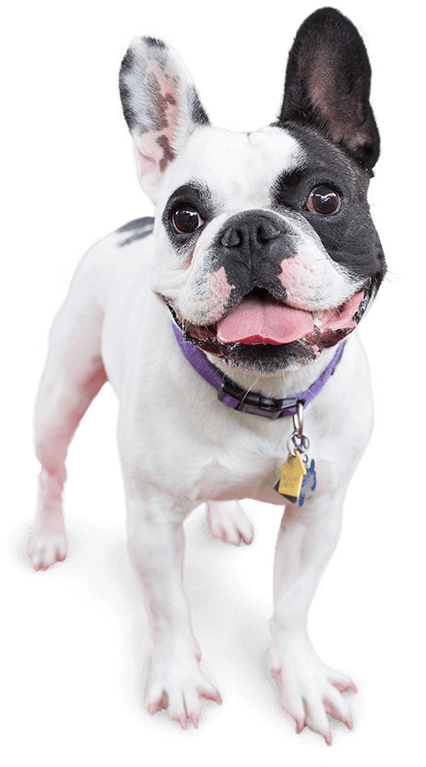 Camp Bow Wow® is recognized as a premier dog care facility in Tucson that offers both indoor and outdoor play areas your pup can romp and play in all day long. 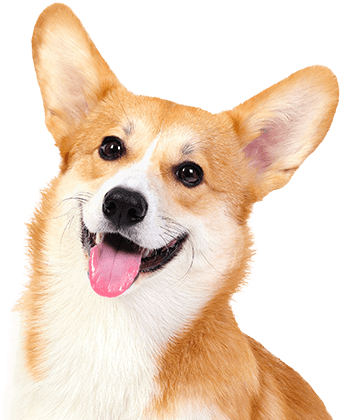 We understand that your dog is more than just a pet to you – they are a beloved member of your family that deserves lots of love and attention, even when you’re away. We believe they deserve the same, which is why we treat all of our Campers like our own furry family members. Your pup’s safety and security are always our number one concern. 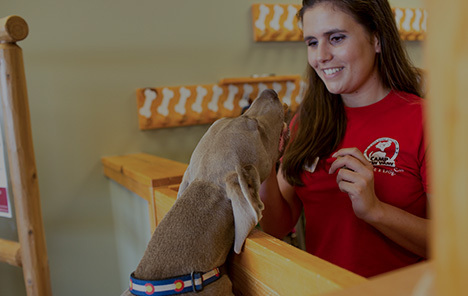 At Camp Bow Wow Tucson, all our Camp Counselors are trained in dog behavior and certified in pet CPR and first aid.. Our live web cams allow you to check-in on your four-legged family member from anywhere. Whether you’re bringing your furry family member here for the afternoon or several days, you can feel confident knowing you’ll return to a happy, tired Camper. Come see what all the bark is about today. Contact us at (520) 742-6476 to schedule your pup’s interview. Get your first day free!